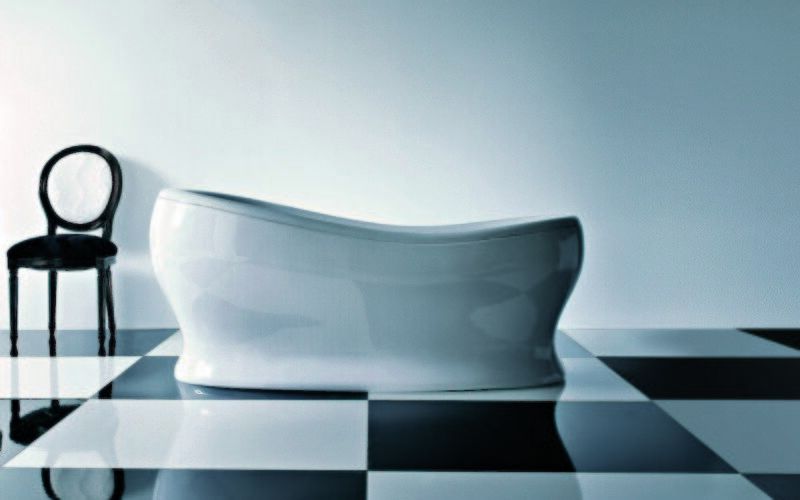 This highly individual and unique bathtub by our acclaimed designer Paolo Parea, is ideal for the bather seeking the ultimate bathing experience as it comes with a range of options made to pamper ‘to the max’. 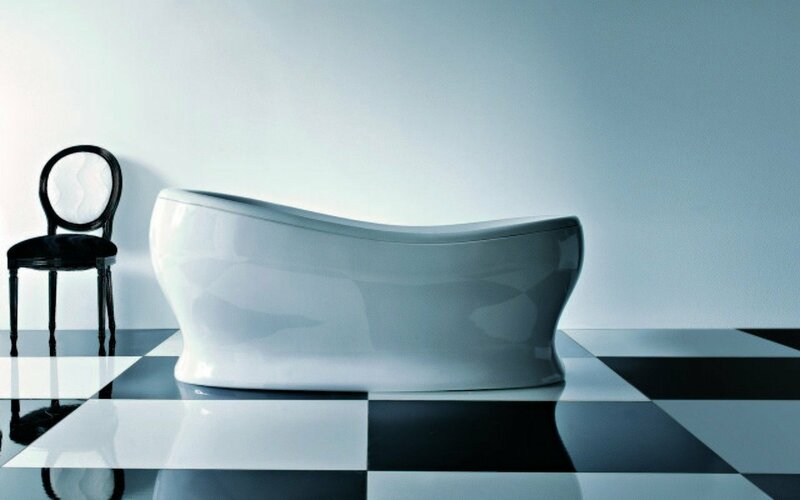 The bath is crafted with a freestanding one-piece outer panel seemingly inspired by a cocoon-like form nestled on its own molded base, inside of which sits the ergonomically-styled, enveloping inner tub. The styling is one of the curves from the rounded base, the slightly widened and raised headrest and the softly rounded rim which provided head and neck support. 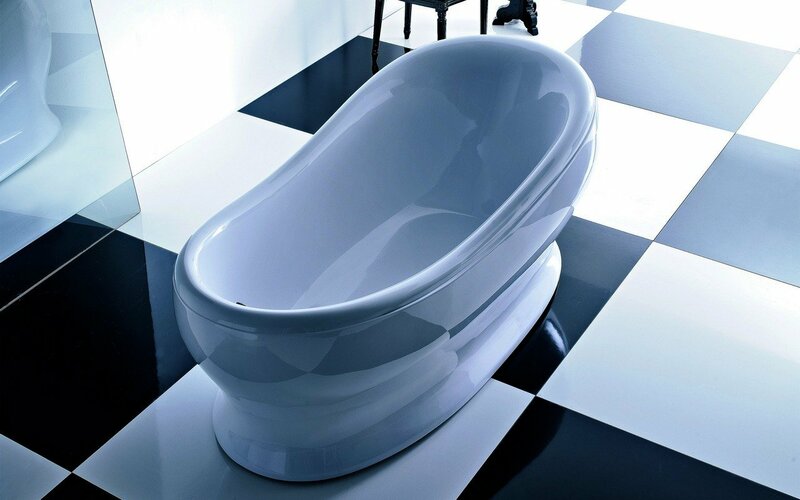 The tub is created from high grade cast DurateX™ with a high gloss white surface that is stunning to look at and wonderfully smooth and warm to touch. Your first glimpse of this bath conjures up a mood of the pleasurable sanctuary. But the many optional extras (relax air massage, Tranquillity water heating system, whirlpool and hydrorelax massage, Bluetooth audio) you can add to your bath will take you to a whole new level of luxury.